Here’s a necklace I made last year. 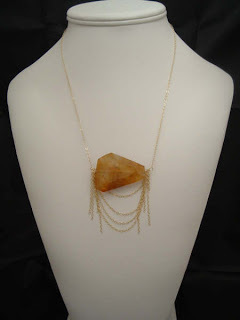 I luv big stones as a focal point! totally random… but I saw those botties that you made awhile back. And i was thinking of making some. any suggestions? should i start with the heather bailey ones, or martha stewarts? words of advice? you are so creative and i love your jewelry. thanks for you comment. small world.